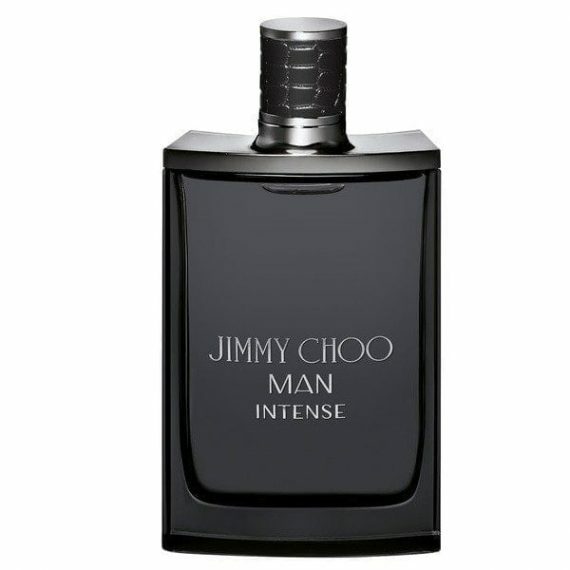 Jimmy Choo Man Intense, a long-lasting spicier version of the original Jimmy Choo Man. This aftershave opens with notes of Lavender, Melon and Mandarin Orange; heart notes of Artemisia, Black Pepper and Geranium whilst the base dries down with notes of Lavender, Tonka Bean and Patchouli. The most predominant notes in this scent are the Black Pepper and Lavender. Cased in the same style as the original, but this time black, this Eau De Toilette spray is available in sizes 50 and 100ml. Jimmy Choo have outdone themselves with this stunning intense version of MAN! Lavendar, patchouli and tonka bean work so well together to create a gorgeous intense yet vibrant scent. It lasts really well on the skin, and is very reasonably priced, this is definitely one to purchase for your man ladies!